We adore creating luxury flowers for elegant weddings. 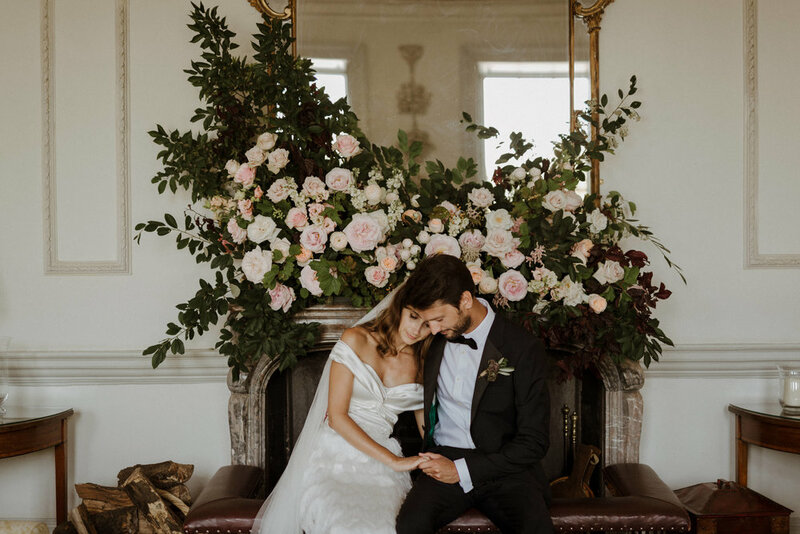 We work closely with our clients to ensure we deliver wedding flowers which are personal and unique. Full and scented bridal bouquets are our signature. From buttonholes to grand arches, each element will be delivered with precision and style.